People these days are more into furniture making instead of buying! 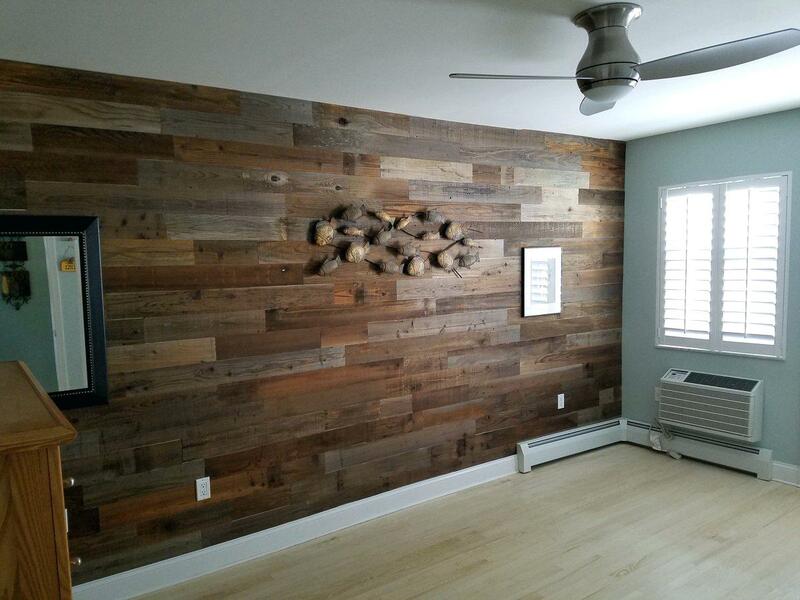 People are buying raw pieces of woods and other materials and making furniture on their own! They are even using scrap pieces and turning it into an abstract piece of art! Even the furniture installation companies have started making furniture that people can make at home! You can have a look at these DIY pieces of furniture that can transform your home into a piece of art! 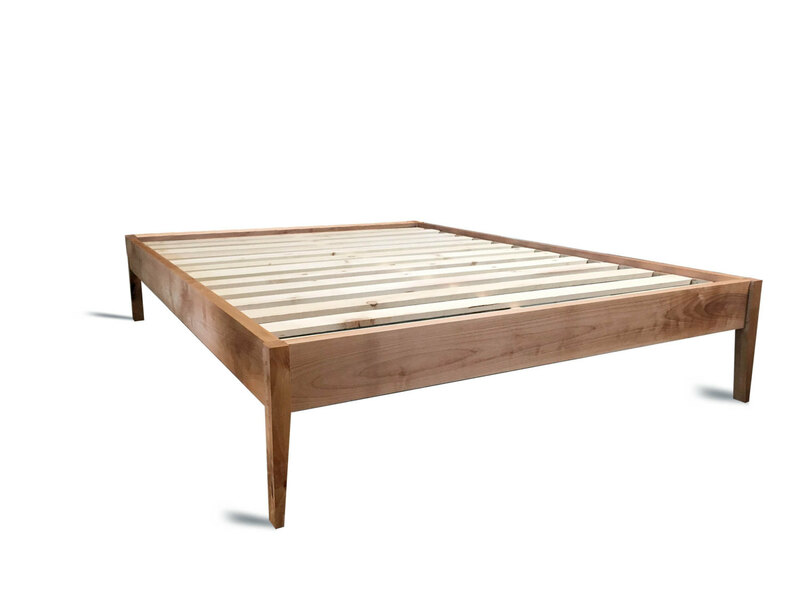 Simple Bed Frame To make a simple bed frame you will need two 1”x12”x12’ pieces of wood, 12x2” screws, drill, and screwdriver. Now you need to cut the wood in the measurements or you can get it cut from Lowe’s or Home Depot stores. For this, you will need to cut 7’ pieces and two 5’ pieces. Then line up the pieces around the mattress and drill three holes along each corner. Add screws to these holes and tighten them up and bang! Your simple bed frame is ready! Stickwood Headboard This is really simple to make and all you need is to have one case of stick wood, IKEA Malm bed frame, rotary saw, measuring tape, pen, clear and matte polyurethane. Measure the length and height of the Malm bed headboard and mark down the rows of stickwood you’ll need! Cut down the pieces of the stickwood with the help of a rotary saw. Start sticking it to the headboard using the clear and matte polyurethane! 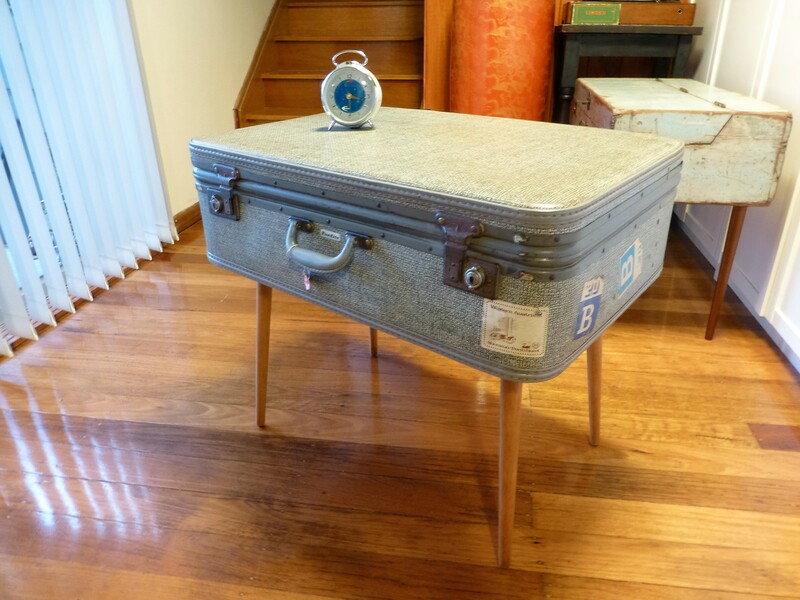 Vintage Suitcase Side table This suitcase table is perfect for your bedside and also looks unique! But do you know it is also simple to make? All you need is a suitcase, 4 mid century legs, 16 post crews. To get started, you need to flip the suitcase and place the legs as you want! Then drill through the four holes and the bottom of the suitcase! Now just screw the 16 screws into the suitcase using a screwdriver and voila, your side table is ready! 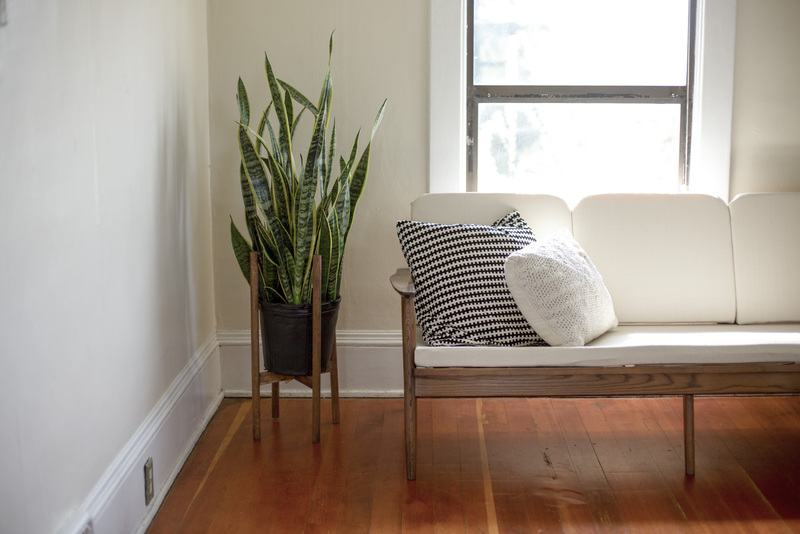 DIY Mid Century Planters This mid-century planters will surely impress your guests and is also easy to make! You will need a Waddell 3x3.5 inch and 3x8 inch tapered legs, 3 angle plates per stand, painter’s tape, planters, 6” wooden plaque per stand, wood satin, foam brush, gold spray, drill, and drill bits! You can get these products from nearby furniture assembly in Miami! You will first need to add wood satin to the 3.5-inch Waddell using a foam brush. Then take the 8-inch legs and spray paint the tip of the legs and leave it overnight to dry. Lay three angle plates in a triangular shape on the bottom of the wooden plaque and screw each into place. At last screw the finished base legs into each plate! You can even stick a pot using a Bulldog grip glue to adhere wood and ceramic together!